ANCIENT deeds discovered in a false bottom of the Hythe Club safe, which was being strengthened following a burglary in 1982, date the site?s original buildings to 1747. Three walls of the present-day snooker room are the remains of a chapel they built the following year. From at least 1814 to 1899 the building was used as a school. It was transferred to Fawley Schools Board in 1882 much to the annoyance of the vicar of Hythe. Hythe (Southampton) British Legion No 1066 was formed in 1927. 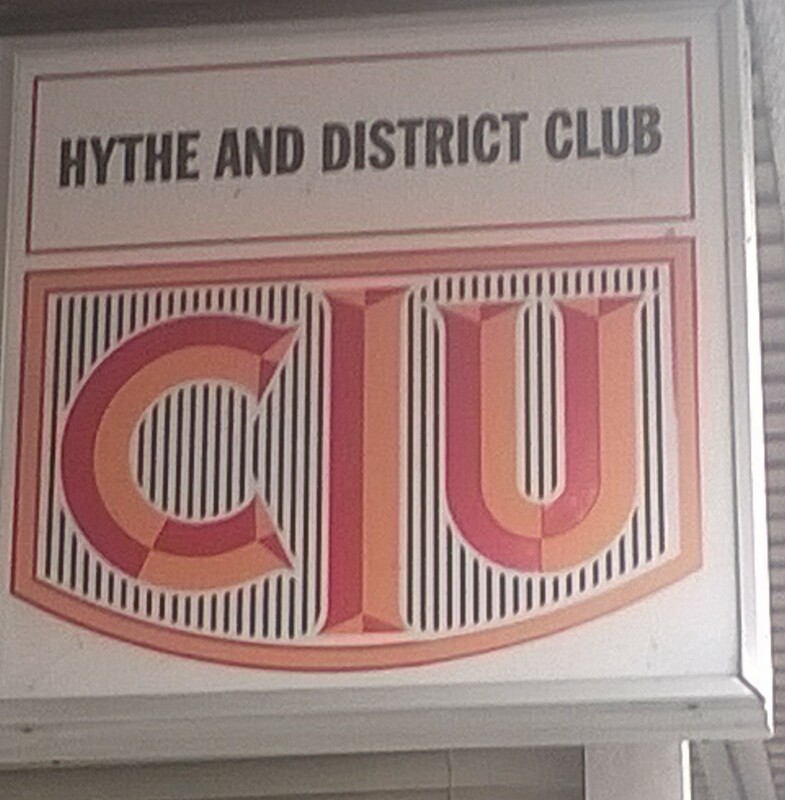 The name was changed to Hythe and District Club on March 16, 1937. Former Club president Don Thompson said: ?There?s always been something for the people of Hythe on this site. ?